It’s no exaggeration to say that Camilla Sparv is one of the most charming women ever living on planet Earth. Absolutely untypical for Hollywood movies (and movies in general), Camilla is the embodiment of exceptional femininity, a deep spiritual world and intellect peeping through the close material frames of her cinematic heroines. 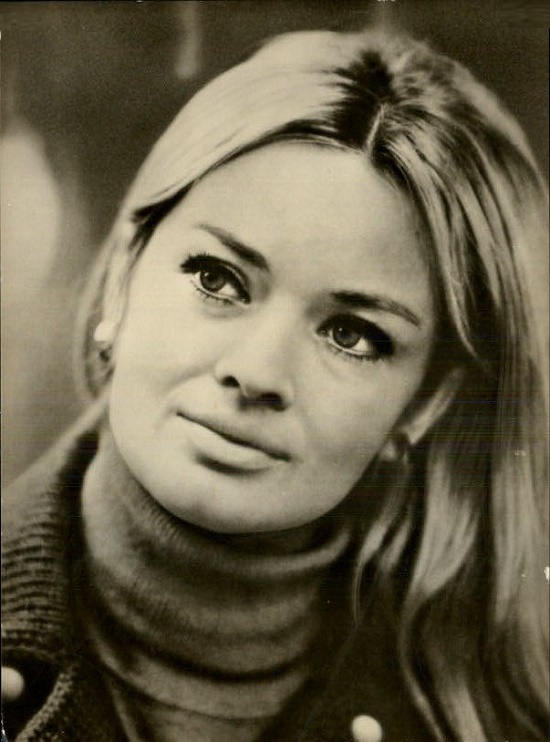 Born 20 January 1940 in Prague, Jana Brejchova is one of the biggest stars of post-war cinema who played in about 70 films. Married three times. First, to the director Milos Forman (1958-1962), then actor Vlastimil Brodsky (1964-1980) and then, German director Ulrich Thein. Awarded a medal for merit of the II degree (2004) and the Czech Lion prize (2010) by the Czech Film Academy for her many years of contribution to the development of cinematography. 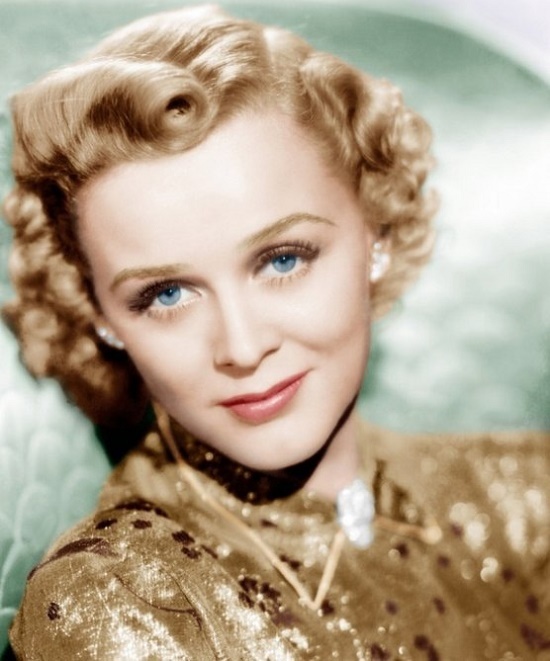 According to Brejchova, she became a movie actress quite accidentally, in 1953, at the age of thirteen. However, not for long, and just for one movie. One day a young man came to the school where she studied, Ladislav Helge (now a well-known Czech film director). He was looking for a girl for the film “Leaded Bread” by Jiri Sequens, and his choice fell on Jana. In 1954, the released film surprised everyone, and in particular, the role of Pidyalka, a poor girl from the suburbs of old Prague. Jana Brejchova, a lanky teenager with lean, ridiculous pigtails played the role with enviable skill, showing her clearly talent. “I am in danger. I need a doctor, a psychiatrist. Immediately. Right now. Someone, answer me! I feel very, very bad. I’m really sick. I need the right medicine. I’m ready to go to Dublin from my Bray, without changing clothes. I, in fact know, that in my small town there are absolutely no doctors, capable to render the qualified help. 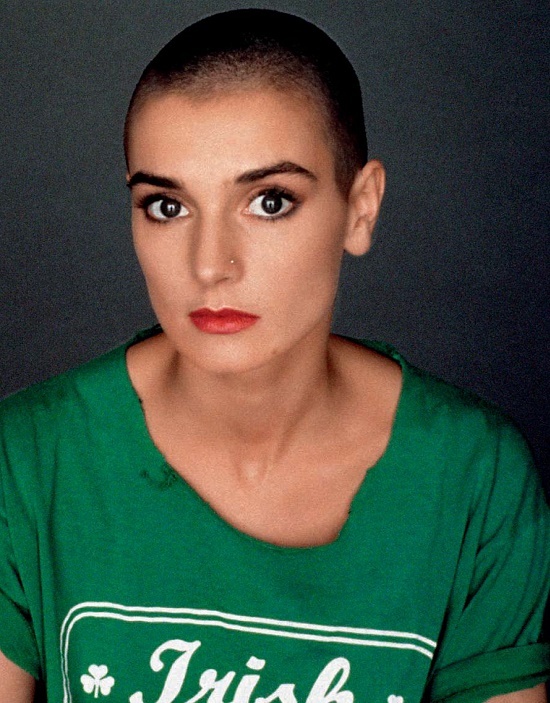 Help, I ask you … “- this is what Sinead O’Connor wrote on Twitter on January 10, 2012. A quick response did not follow. But once her name was on the list of the 50 most beautiful people in the world. Admirers called her face an outstanding work of nature, and her voice – the voice of an angel. And although Sinead became rich and famous, she gave birth to four children from different men, she did not get true happiness.